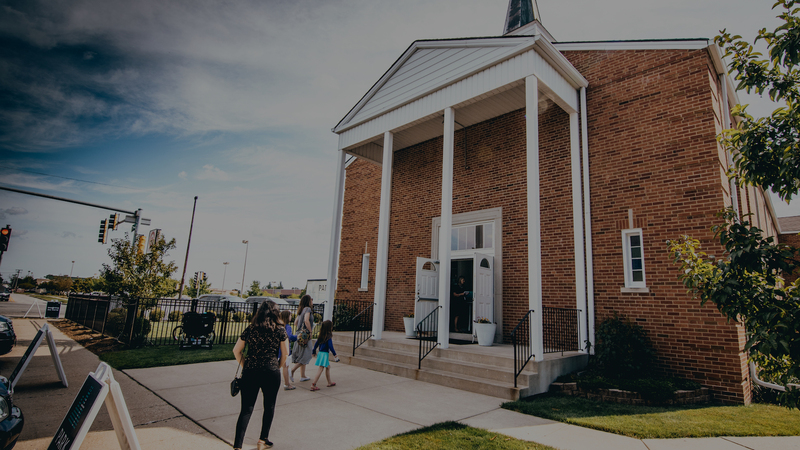 Park Community Church – Edgebrook is located in Chicago's Far Northwest Side, where we seek to know God and make Him known. New? Click below to learn more about our weekend services! We believe the Bible reveals the truth and beauty of God, so every Sunday we pray, sing, give, celebrate, and teach from the Scriptures about the nature and power of God to make all things new. What can I expect the messages to be about? Each message series is carefully designed to clarify truths about the God we encounter in the Bible, including the life, death, and resurrection of Jesus, and the implications for each and every individual. At Park, we’re teaching God’s timeless truths from the Bible that speak to where you’re living today in your friends, family, career, and relationship with Jesus. If it’s real life and important for today, you can be sure at Park we’re talking about it. We believe it’s what’s inside a person that matters, not the outside. At Park, we feel people should be able to come as they are, and not feel judged. If you dress up or dress down, either way, you’ll find yourself fitting right in with people who genuinely care about you. There is free parking in the lot next to our building. Click here for directions via public transportation. Do you have a children’s ministry? Yes! Loop Kids is our ministry for children from birth to 5th grade. Loop Kids teaches the Bible in a fun and engaging way and meets during each worship gathering. Junior High Park Students (6th graders-seniors) meet first and third Sundays during the service and every week on Tuesday 6:30 PM. Our small groups are designed to equip people to know God by studying the Bible, praying together and growing in community. We strive to make God known as we share and reflect Christ in our workplaces, homes, and neighborhoods, and as we serve our church and our communities. Small groups are the source of strong friendships and a place where life transformation takes place. Every week small groups meet throughout the Northwest Side. All our small groups are open and you can join any group any time. There are groups for men and women, married and single, young and old. There is a small group for everyone! There is a small group for you. 1. Take a look at the small group map below and choose the three that best fit. 2. Fill out the small group interest form and get connected! 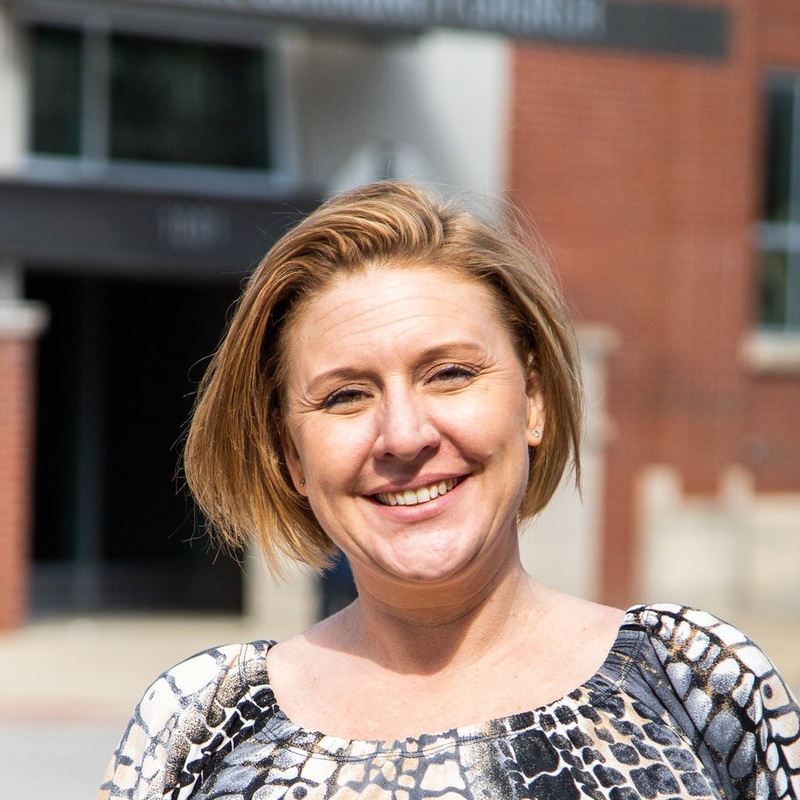 One of our small group coordinators will get back with you to answer questions and assist you in getting involved in a small group to get connected! Water baptism is not an innovation of the church but an ordinance established by Jesus Christ. Therefore, we believe baptism is required of all believers in Christ as an act of obedience. Baptism is not a means to salvation – that is the work of God’s grace alone. Nor is it an indication of salvation; the fruit of the Holy Spirit’s work in the believer’s life is a sign that they are God’s child. Rather, it is a visual symbol of a person’s new life in Christ and of what the Holy Spirit has already done for every true believer at conversion. Baptism is our outward expression of our inward faith. It's a way of publicly declaring that you are a follower of Jesus. If you've never been baptized as a believer, discover more about baptism through one of our upcoming classes. Come learn more about what Jesus says on this topic, as we open the Scriptures together and see His instruction for us. "As followers of Christ, we are called to serve – and when we serve, we grow! We want to invite you to use your gifts and to join one of our growing teams that help create an environment where people can connect with others, hear the Word of God, and worship Jesus. There are many open roles to serve at Park, and we would love to help you use your talents and experiences to lead, care for, and mobilize the church of God. Begin by filling out the form below and our team will be in touch with you soon! Giving is an act of worship. It recognizes God as the owner and source of all we have. It is our cheerful response to God in praise of His radical generosity towards us. Our mission is simple: We live to know God and to make Him known, and we get to do this together as one body. Partnership at Park is more than just attending meetings and gatherings. Partnership (what some churches call Membership) is for those who desire to commit to a spiritual family and the vision here at Park Edgebrook. We believe God desires to accomplish great things through Park Community Church. Lives change when they come in contact with the grace of Jesus, and life change is happening all around us at Park. We invite you to prayerfully consider partnering with us in this work of God, and we are confident that He will complete the work He has begun in each of us. If you are ready to call Park your church home, we would love to invite you to attend an upcoming Partnership Class to learn more about our mission, vision, and how you can join our church family and partner with us in the Gospel. Do you have doubts about your faith? Have you given up on God or the church? Alpha gives everyone the opportunity to ask tough questions about life and God, in a safe environment where nothing is off limits. Alpha is ten weeks long. Each week involves dinner, a short talk, and a discussion where you can share YOUR thoughts and ask YOUR questions. No question is too basic or too challenging. + Who is Alpha for? Alpha is for anyone. People attend from all backgrounds, religions, and viewpoints. Participants come to investigate questions about the existence of God, the purpose of life, the afterlife, the claims of Jesus. Everyone is welcome. + How much does ALPHA cost? 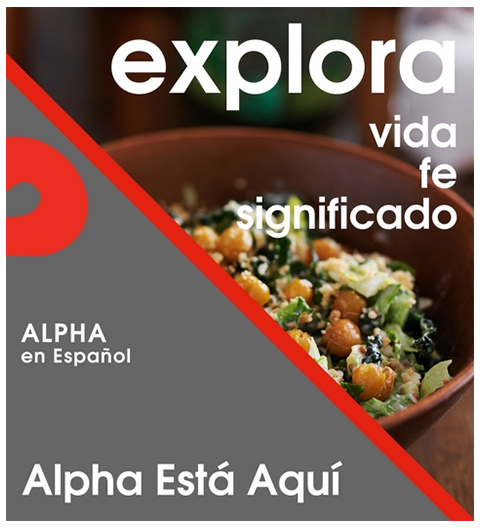 There is no charge for attending the Alpha course. A weekly $5 donation for dinner is suggested to help cover the cost for the home-made meal. Loop Kids is our ministry for children from birth to 5th grade that meets during the 10AM Sunday service. If you’ve been at Park on any given weekend, you’ll hear us share that our mission is to Know God and Make Him Known. We believe that life is a gift that comes from the awesome and mighty God we serve. Child dedication is about parents knowing God and making Him known to our children, and about the church family partnering with parents and supporting families. 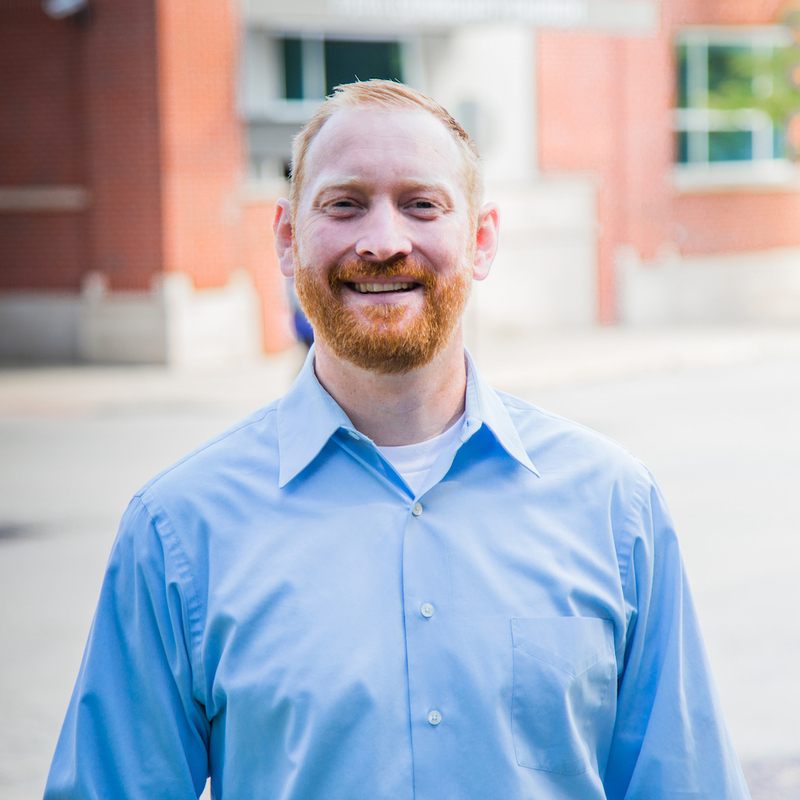 Deacons provide confidential prayer, compassionate care, and resourceful connection for the emotional, spiritual, and financial needs of those at Park. No need is too small or too big. Email deacons@parkcommunitychurch.org or call 312-361-0533 anytime. You can also meet with a deacon after Sunday gatherings. At Park, we are committed to impacting the World through the transforming power of the Gospel. Edgebrook has many opportunities for you to get involved in global outreach, including, hosting international students, volunteering with the South Asian Friendship Center, and short or long term Cross-Cultural Ministry Trips. Do you have a heart for the Nations? Do you want to be part of making the Gospel known throughout the world? Do you desire to see the Global church grow? We want to be a part of your journey toward taking the next step in being global-minded followers of Jesus. Throughout the year we will have opportunities to pray for our Global Partners, support the Park 100 goal, and invest in local cross-cultural opportunities in the Edgebrook area. Click the button below to email Simon and Heather for more information on how to be involved globally. As we engage with students we help them transition from where they are to where they will be. Junior High to High School and High School to College. They need tools (Worship, Word, Prayer & Community) to transition well relationally and spiritually. We want them to follow Jesus and keep their faith through transitions, well grounded now so they can face new challenges tomorrow. We have Student Breakouts every 1st & 3rd 10 AM Service of the month while still allowing them to experience our service on the 2nd and 4th Sundays. We also have Youth Group every Tuesday at 6:30 PM at the church where we have small groups, teach time and fun. Our lives take place in multiple environments – church, family, work, school. Our prayer for Women@Park is that we would live for God’s glory and on mission, sharing the love of Jesus in all of our areas of influence. Our events provide spaces for women of all ages to grow in our faith in Jesus. And to be equipped to share Jesus with those around them. We gather to develop relationships live in authentic community with one another. We are committed to creating safe places for women to bravely share stories and share in each other’s struggles, hopes, desires, disappointments, failures and victories. Together, we encourage one another to become more like Christ and find our strength and identity in Him. CLICK HERE FOR EDGEBROOK EVENTS!